Are your risk assessments worse than useless? We will develop a system of safety management that helps you ensure risk assessments are legally compliant, the approach is commercially pragmatic, and your people are kept safe. Our experts will not only make your safety system easy to manage, but we are also on the look-out for ways to save you time and money along the way. Our approach is to ensure risk assessments make work tasks easier to complete safely, rather than acting as a bureaucratic barrier. Risk assessments are kept in a file that is rarely opened. They are wordy documents, no-one is quite sure what they are supposed to achieve and the significant findings have not been communicated. An extreme example? Well this bureaucratic paper-chase is not as uncommon as you may think. To make matters worse, if you have compiled a legal document that has not been acted upon, the consequences may be worse than had you done absolutely nothing! Good management is everything and we can help to streamline your processes. You can find more detailed risk assessment information here. 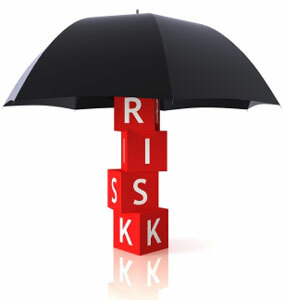 Or you can contact us now to learn more about how your Britrisk risk assessments remain legally compliant.